4.Weight - 400 kgs approx. 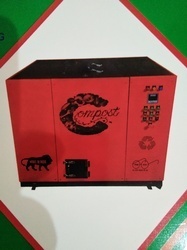 14.Treatable items -Food waste, Garden waste, fruits waste, vegetables waste etc. 15. Untreatable items - Metals, Plastics, Big Bones, Coconut shell, papers etc. 4.Weight - 600 kgs approx. 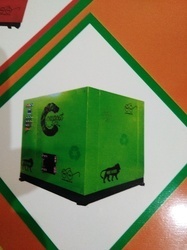 Looking for ORGANIC WASTE AND FOOD WASTE PROCESSOR MACHINE ?